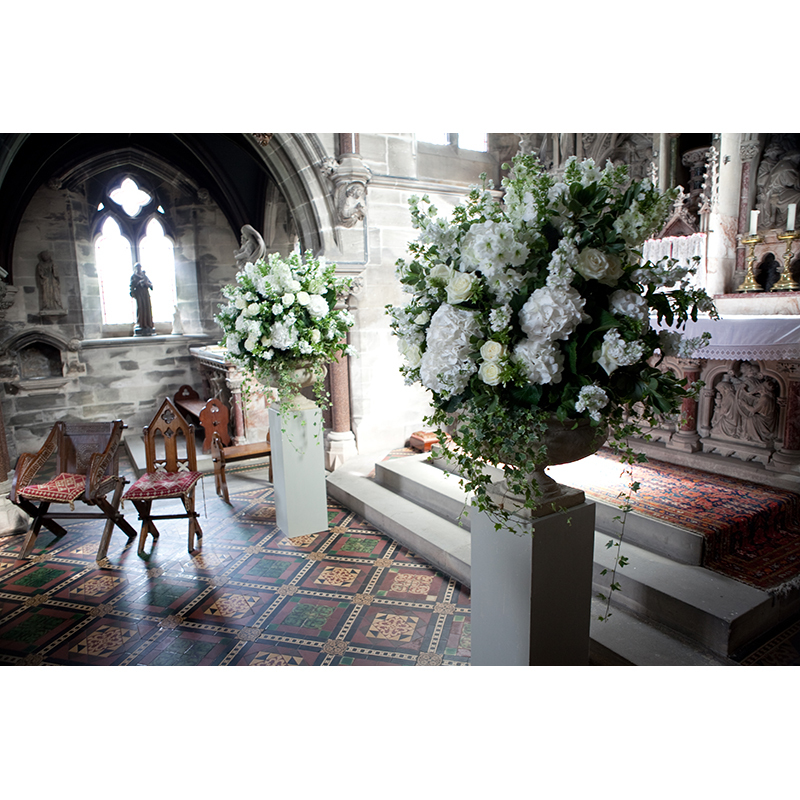 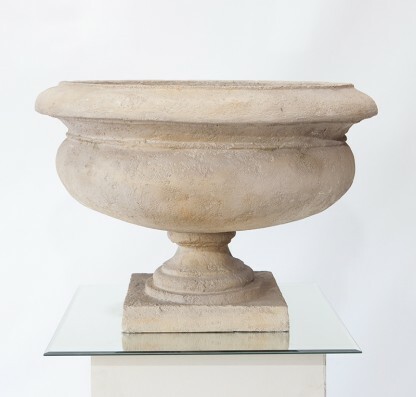 This wide stone effect tall urn gives a classic vintage feel to any setting. 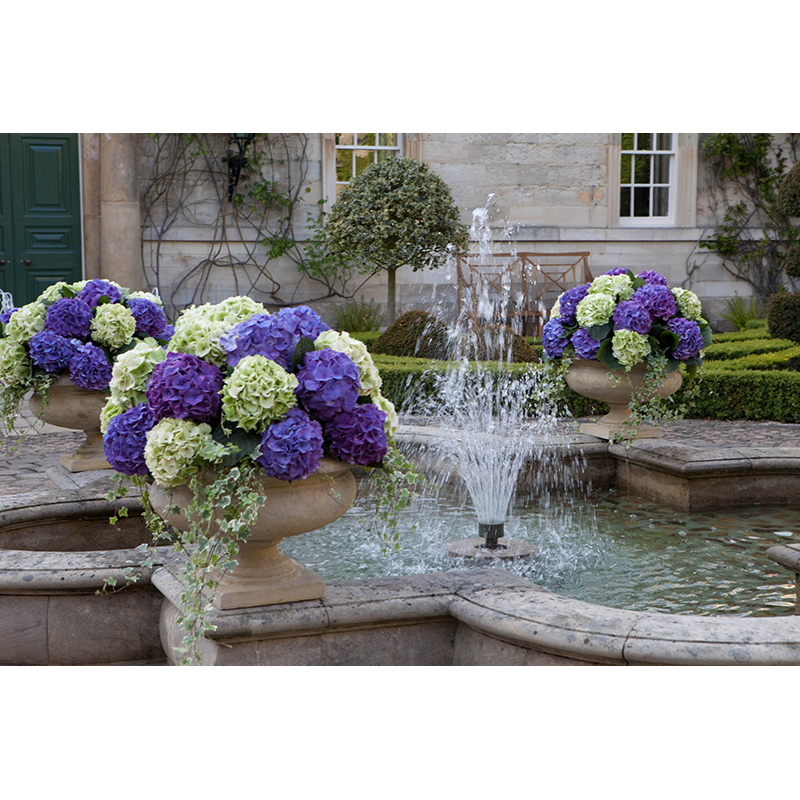 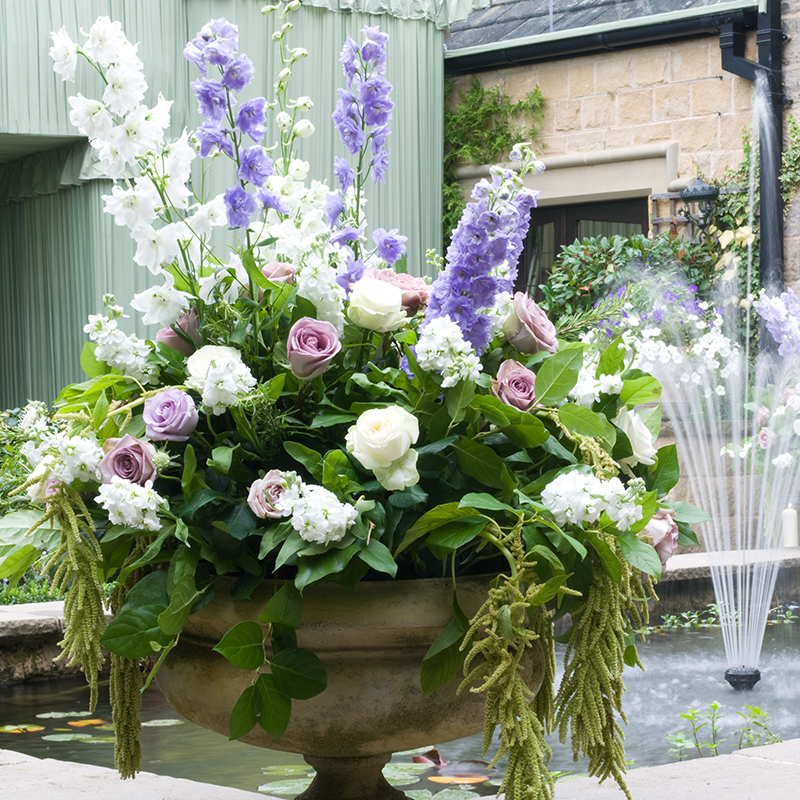 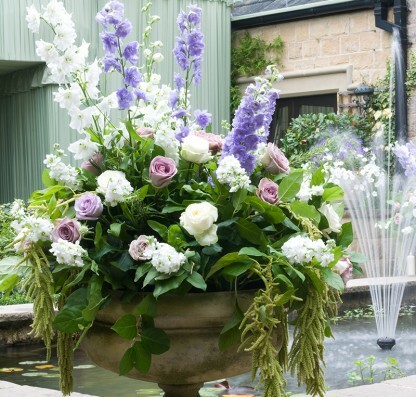 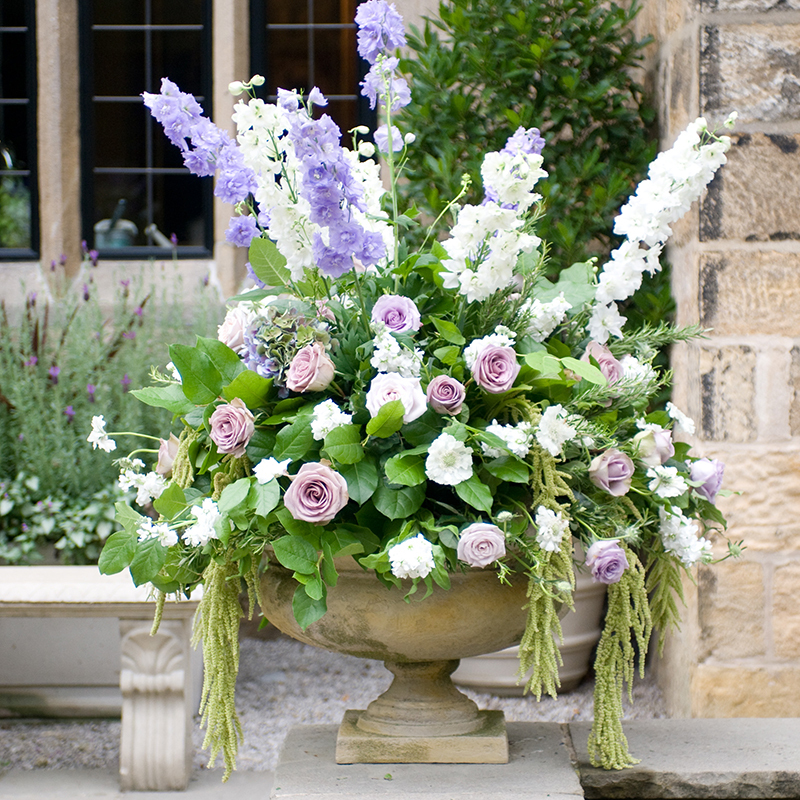 For maximum impact, fill it with flowers and place it on a plinth, beside an entranceway, around a fountain – or wherever takes your fancy! 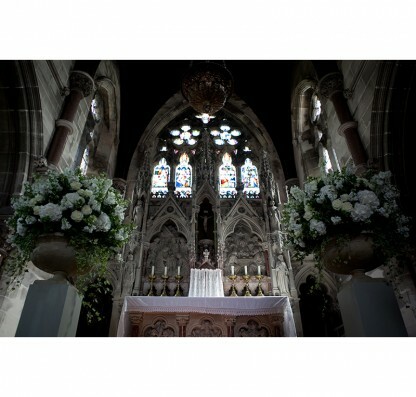 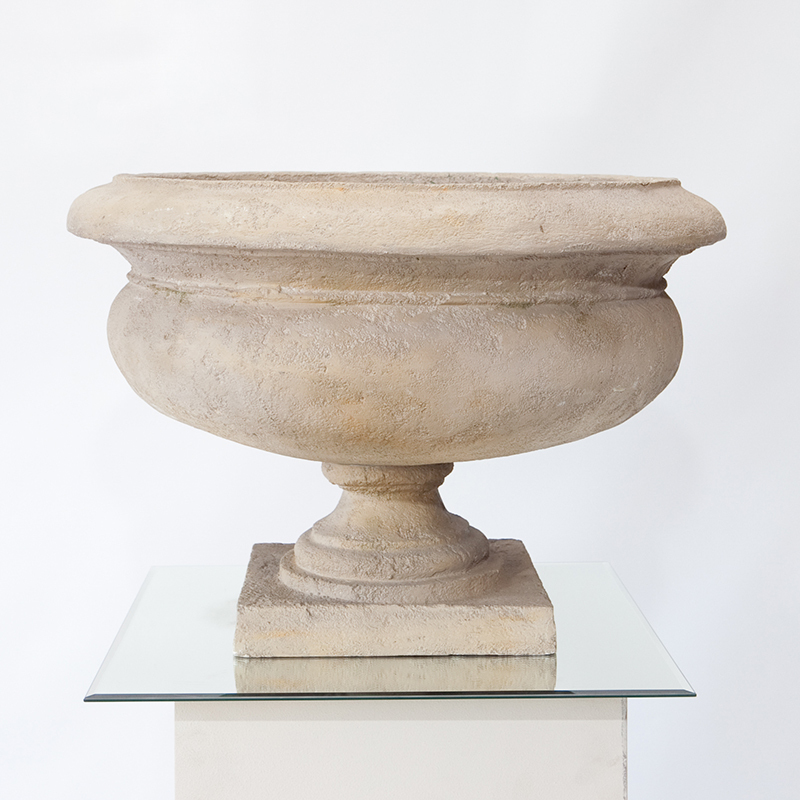 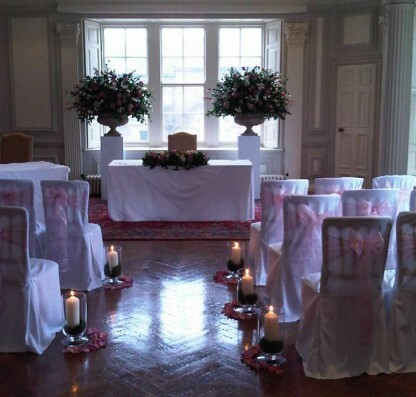 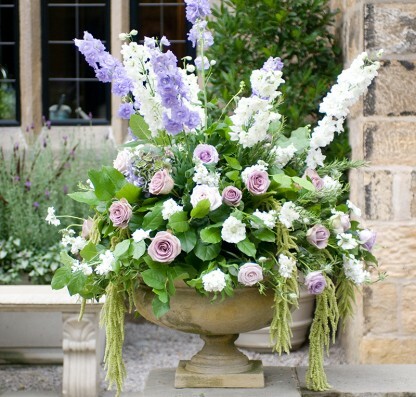 It perfectly complements our Classic Stone Effect Urn. 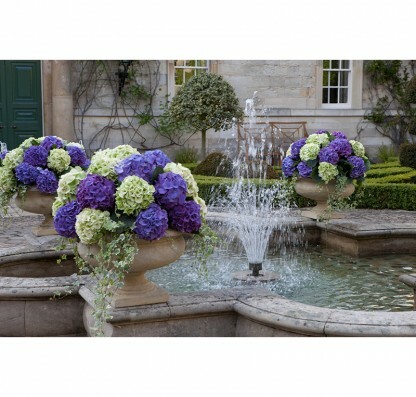 For both indoor and outdoor use.